Based on the highly flexible bulk cable CMFLEX 222, the CPM FM-FLEX mic cable guarantees flexibility and durability even under demanding stage and studio conditions. 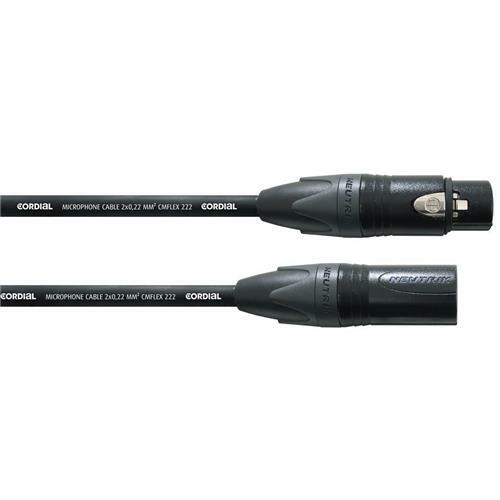 We offer this bulk cable equipped with XLR female and male connectors in a great variety of lengths (1 up to 20m). 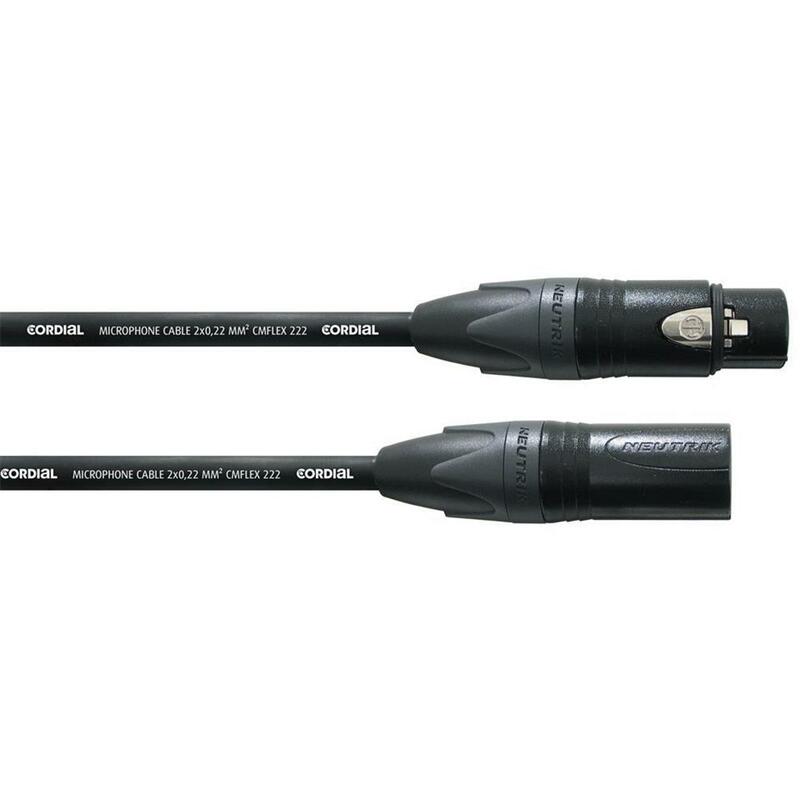 It can be used in so many ways – as patch cable as well as for long-distance transmissions; always flexible, no twisting or breaking.